Every now and then, it so happens that we feel like listening to a specific audio file or a song, but only to sadly find it is only available at a cost. Fortunately, you can try to locate it from its source as an alternative to purchase. But note that most music source files are in FLV or flash file format, which requires you to convert FLV to MP3 for future playback if you want to store the MP3 files in hard disk. To make it, you need to find a reliable converter that guarantees MP3 extracted from FLV in original quality. Now we're going to recommend 5 FLV to MP3 converter for your reference. Wondershare UniConverter (originally Wondershare Video Converter Ultimate) is one of the most widely used video converters that can be downloaded from the Internet. This unparalleled software converts any FLV files to MP3 format 30 times faster than all other converters available on the internet. It is also capable of downloading and capturing Web videos with just a click. All the controls in this software are intuitive and have its entire major control buttons laid out. Its 3 main features are listed below. Convert to a vast range of HD and SD video formats: common HD video format like HD TS, HD MPG, HD WMV, HD MP4, HD MKV, etc; popular SD videos like AVI, MP4, MOV, WMV, MKV, MPG, MPEG, H.264 and more. Extract audio files from AVCHD recordings and save them as MP3, WMA, M4A, WAV, APE, FLAC, AAC, AC3, MKA, OGG, AIFF, RA, RAM, MPA. Freemake Video Converter is another top class application that is capable of converting FLV to MP3 audio formats. It is the only video converter that can rip online videos through direct URL copy paste function from websites like Facebook, LiveLeak, YouTube,Vimeo and others. Well recognized for its extremely low CPU usage, this video converter integrates CUDA and DXVA technology for faster conversion ratio and also better results of its output files. Free MP4 Video Converter is also often used for an FLV to MP3 conversion as it is also capable of extracting audio from YouTube playlists. As an add-on facility,this unparalleled software can even record calls from Skype. This company also offers 40+ reliable and safe functional applications which allow the user to edit, convert and also burn audio as well as videos between different formats. 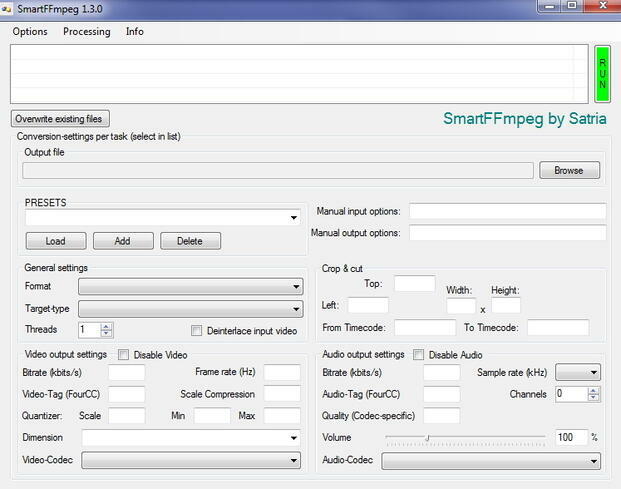 FFmpeg, as the name suggests is another cross platform solution that records and converts streaming audio and videos from an FLV to the MP3 formats. 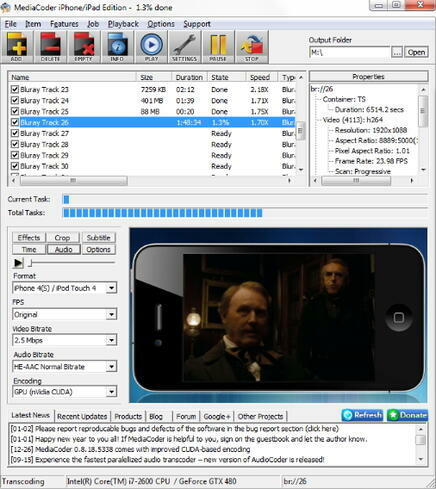 This software incorporates the leading audio or video codec library "libavcodec" and it is completely a free software which uses LGPL or GPL license depending on your configuration options. Mediaconverter is another free platform that is highly recommended for the conversion of the FLV files to an MP3 formats. This website offers conversion wizard which is capable of guiding even a layman to get their file conversion done in just a few minutes. This online conversion software is absolutely free to use. However, for those who want to use it more often, they will need to complete the signing up protocol that helps to earn the unlimited use of its facilities.